 Obituary for Thomas "Tom" James Brown | Behner Funeral Home & Crematory, Inc.
Thomas “Tom” James Brown, age 100 of Fairfield, passed away Monday, April 1, 2019, at Sunnybrook Assisted Living. Memorials may be made to Presbyterian Church or Lord Cupboard. Cards and memorials may be mailed to Violet Brown, 3000 W. Madison Ave., Apt 409, Fairfield, Iowa 52556. Tom was born August 5, 1918, in Garden Grove, Iowa to Murice and Harriett (Schooler) Brown. He married Violet Leah Greene on October 8, 1950, in Humeston, IA. This year they would have been married 69 years. Tom graduated from Iowa State with a BS Degree and continued being an avid Iowa State sports fan. After college he served in the Army Corp of Engineers during WWII for 4 years in the South Pacific and retired as a Captain. Tom and Violet have lived in Fairfield since 1970. He worked 31 years for Soil Conservation Service as an Agriculture Engineer before he retired in 1984. Tom was a member of The Masonic Lodge and American Legion both for 50 years. He was also a member of the First Presbyterian Church. Tom enjoyed play cards (bridge), collecting antiques and doing wood working. 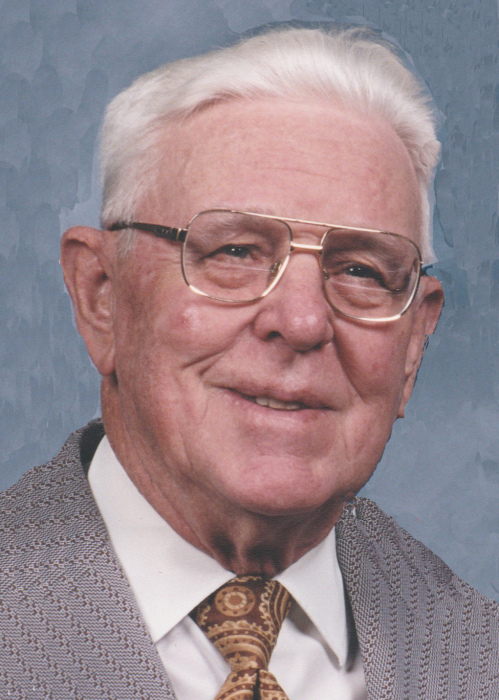 He will be missed by his wife, Violet; nephews, Terry Legvold of North Carolina and James Legvold of Fort Worth/Dallas, Texas; and sister-in-law, Reva Drake. Tom was preceded in death by his parents, Murice and Harriett; one sister, Beatrice and her husband Ole Legvold; and niece, Linda Paulson.